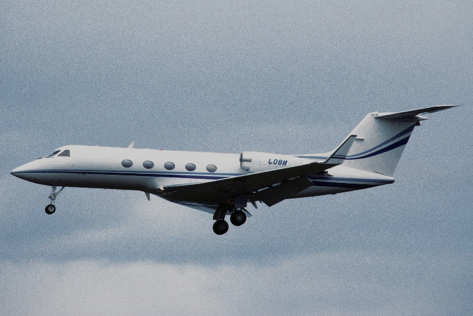 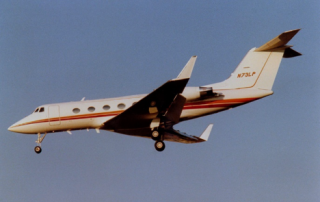 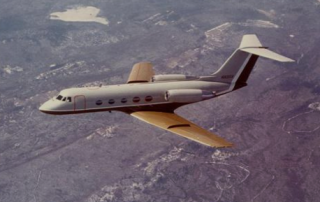 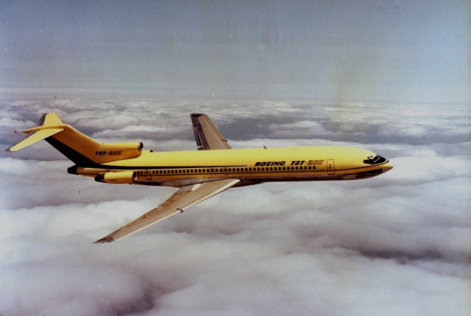 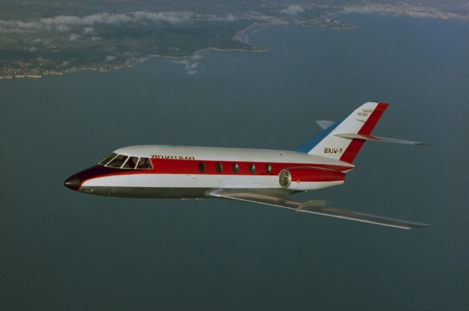 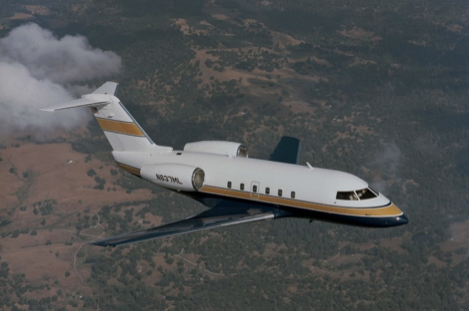 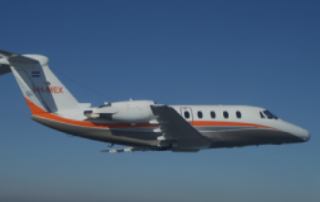 World Jet Trading was established in 1978 by Kristian L. Hougaard, who had accumulated a significant base of knowledge of the aircraft industry as a Boeing 707 captain. 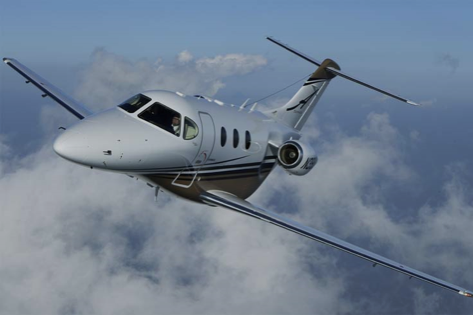 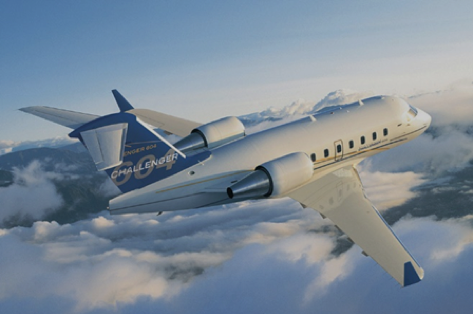 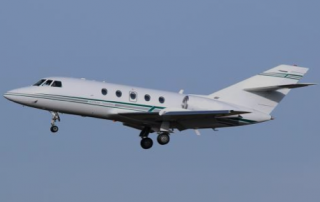 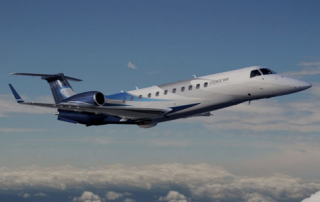 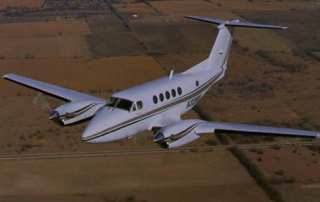 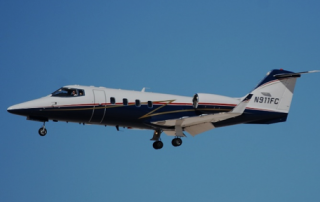 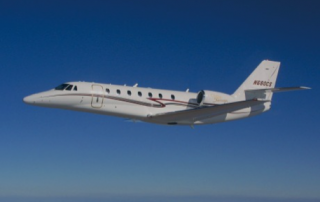 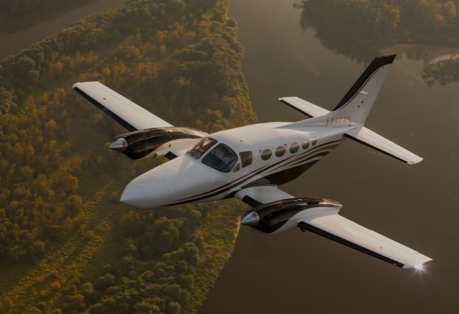 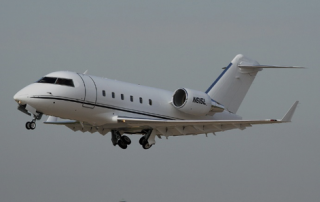 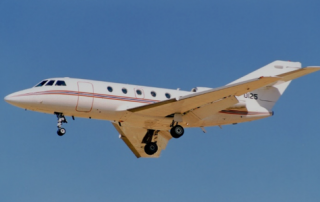 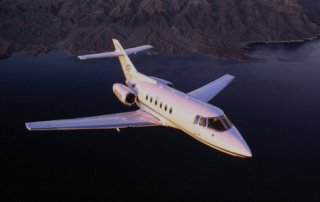 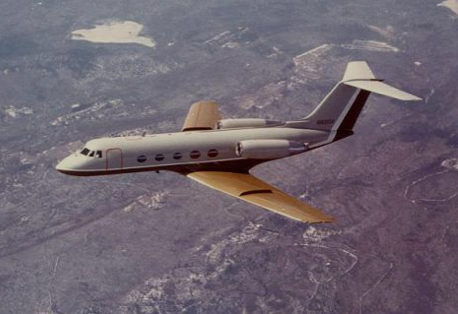 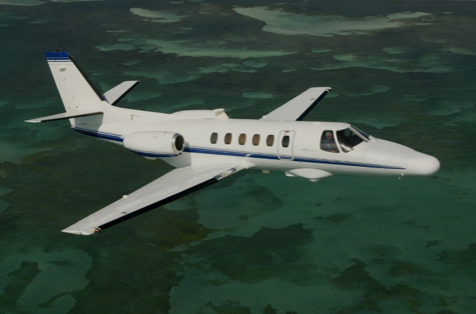 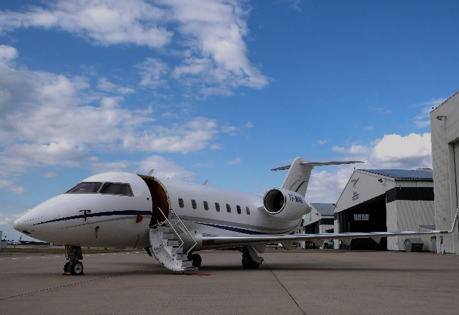 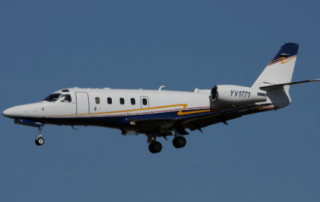 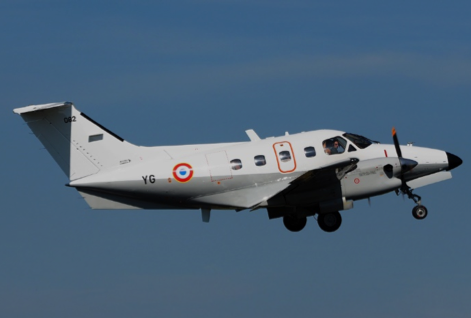 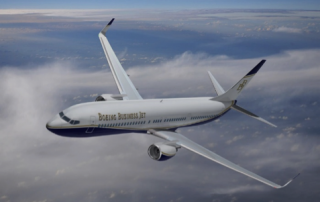 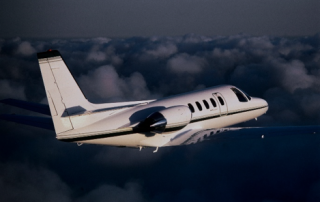 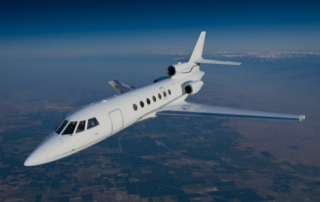 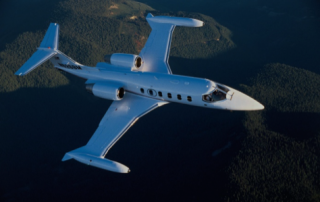 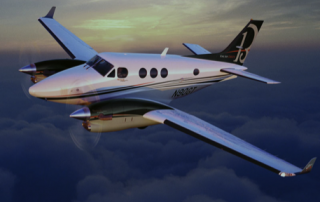 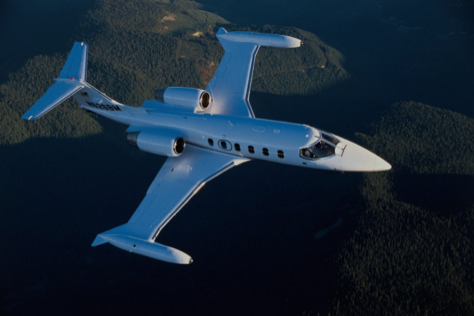 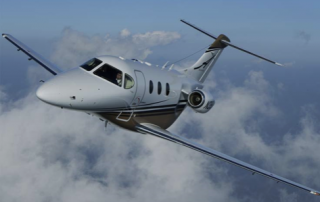 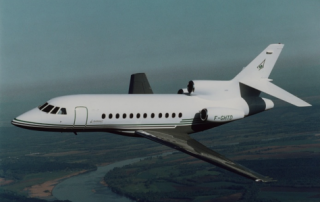 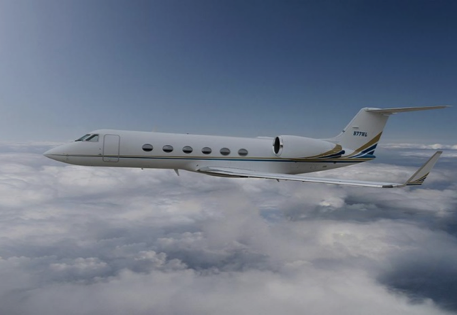 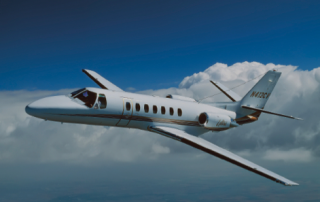 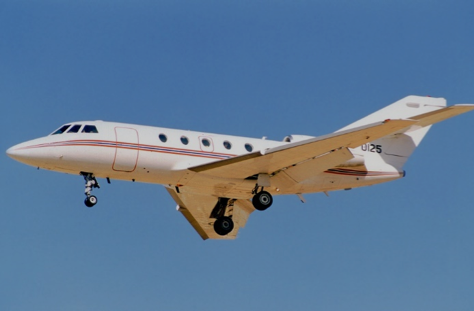 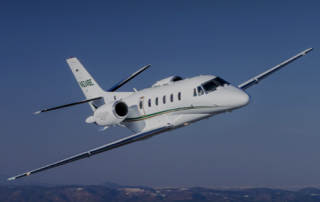 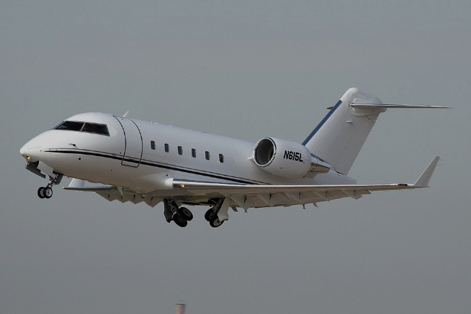 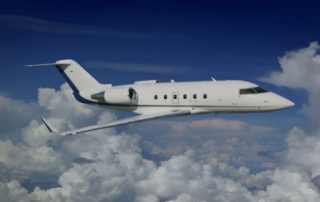 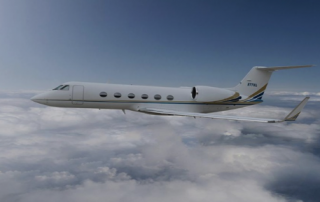 Since this time World Jet Trading has sold and purchased corporate jet aircraft on a worldwide scale to a diverse set of clients including large corporations, high net worth individuals, public institutions, and governments. 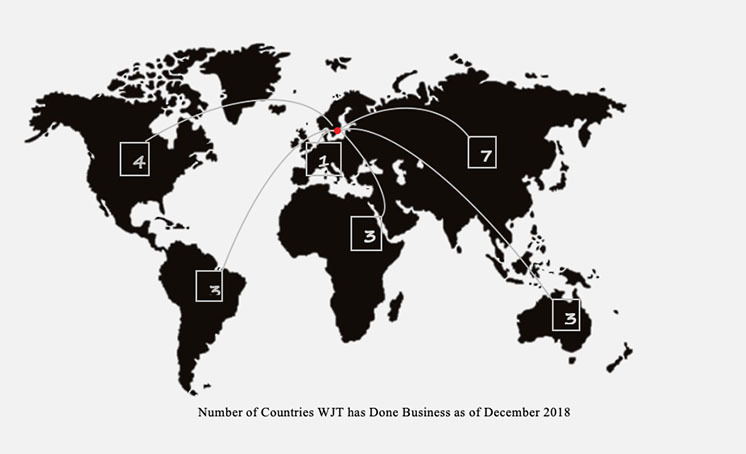 From our business location in Copenhagen, Denmark we have a solid global coverage, allowing us to work with clients in the Asia Pacific, Africa, Middle East, Europe, and North and South America, all in the course of a normal business day. 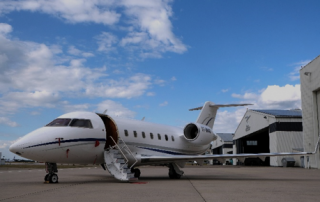 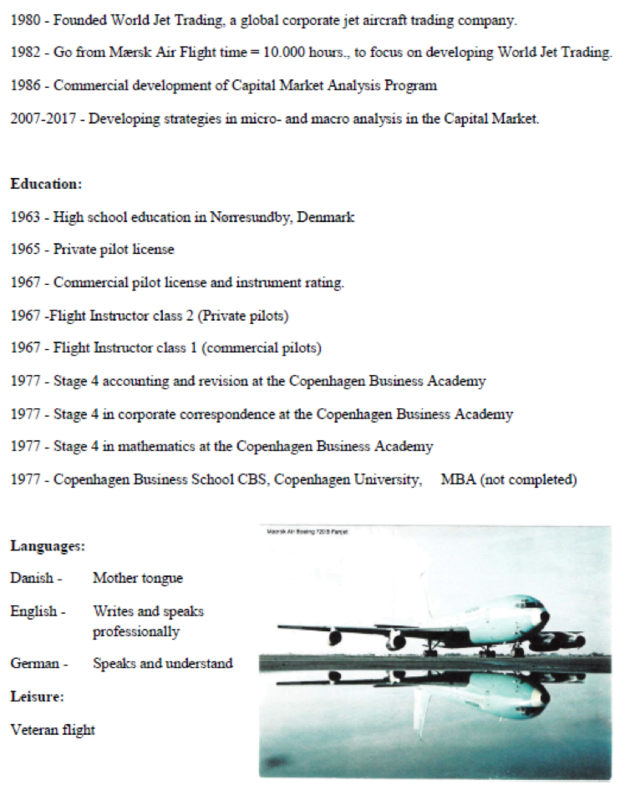 Being an independent trading organization with good relations to maintenance facilities, management companies, operators, etc., the services are truly objective and headed directly at the actual buyer and seller. 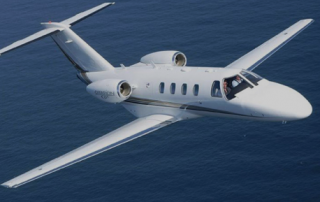 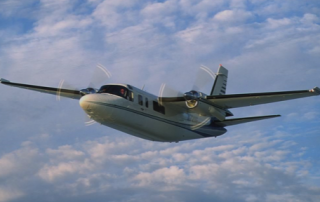 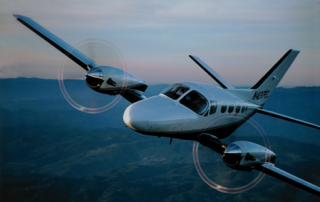 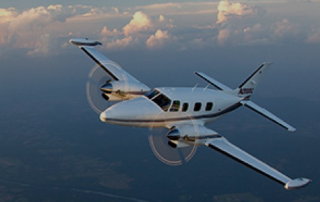 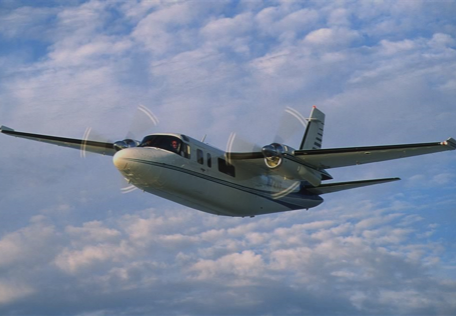 By operating this way World Jet Trading ApS has always managed to establish the fastest, most professional, and most economical lines of communications between the different parties involved in an aircraft transaction. 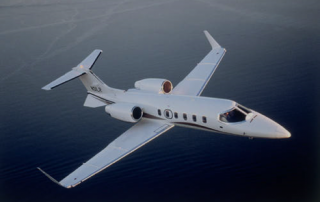 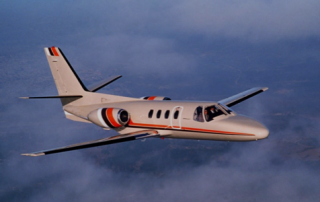 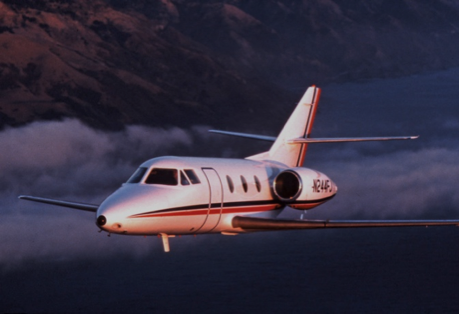 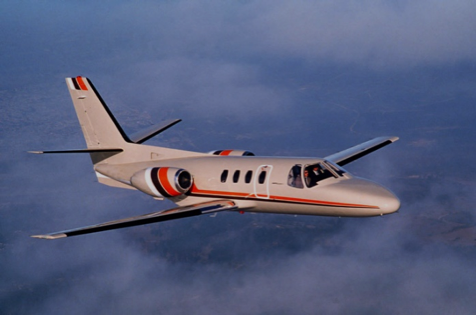 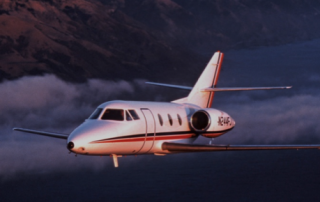 Kristian L. Hougaard is the founder and president of World Jet Trading. 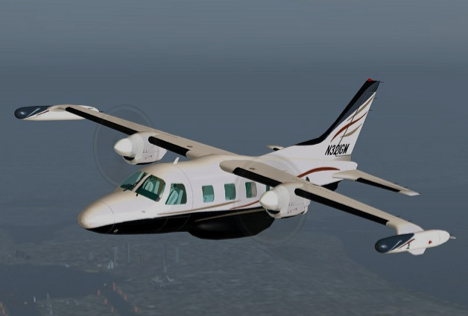 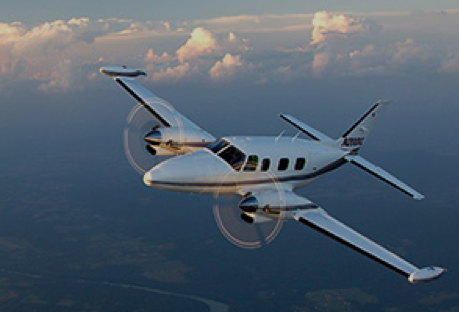 Kristian have many years of experience within aviation even before he founded World Jet Trading. 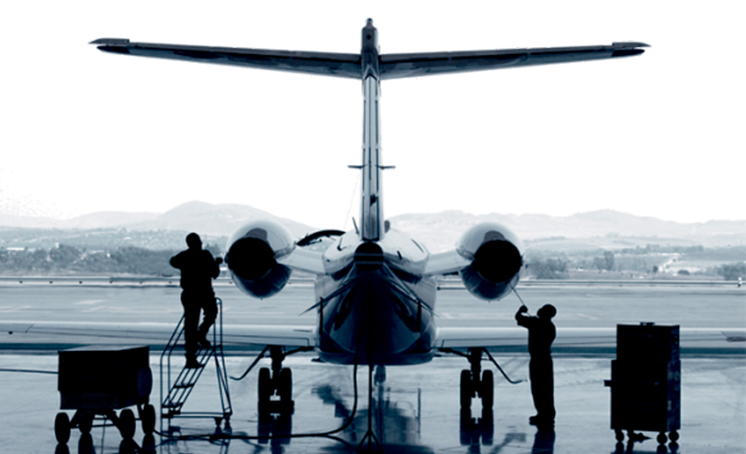 Ever since the beginning Kristian have realised the importance of in depth knowledge. 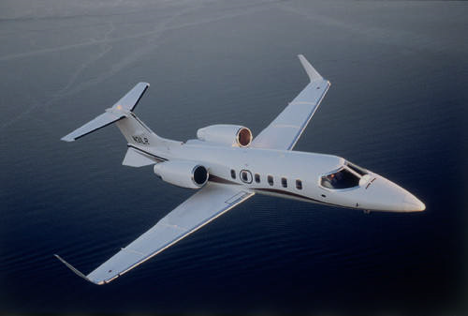 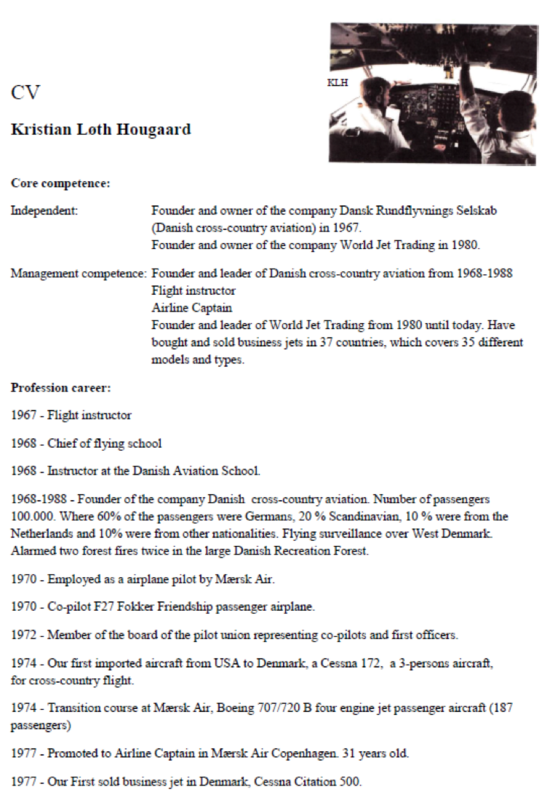 Therefore, he founded the analysis department of World Jet Trading.